Database clustering technology company Codership has been admitted to Canonical’s Ubuntu OpenStack Interoperability Lab (OIL). The firms say that Codership Galera provides the high system uptime and scalability without data loss necessary for OpenStack components such as Keystone, Nova and Neutron as well as Trove, the database as service for OpenStack. Currently working on more than 3,000 Ubuntu OpenStack combinations per month, OIL tests and validates the interoperability of hardware and software in a purpose-built lab giving all Ubuntu OpenStack users certified technology. Codership’s availability on the OIL program is an opportunity for the Finnish company to share ideas with some of the world’s biggest technology companies such as HP and IBM. 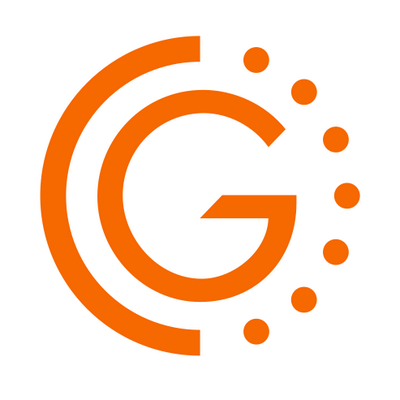 Joining OIL means Galera Cluster for MySQL, Codership’s flagship product, will be tested and be compatible with thousands of Ubuntu OpenStack implementations. Along with the participation in the OpenStack Interoperability Lab program, Codership will maximise the benefit of Juju (Canonical’s leading orchestration tool), by developing Charms. These are sharable and reusable expressions of DevOps best practices, enabling rapid deployment of Galera Cluster in a variety of environments. Codership aims to speed up configuration, deployment and scaling out of Juju for OpenStack and possibly to other clouds such as Amazon EC2 and Microsoft Azure. John Zannos, veep of cloud Alliances at Canonical has said that databases are one of the primary application workloads which he sees clients using on Ubuntu OpenStack.